Seattle’s politics of fair employment entered a new phase when African American construction workers and activists began to protest racially exclusionary hiring practices in Seattle’s construction unions in the fall of 1969. Before 1969, African Americans had protested racial discrimination in Seattle businesses and labor unions through a variety of tactics usually coordinated by middle class elites: lawsuits, picketing, lobbying, strikebreaking, and boycotts. 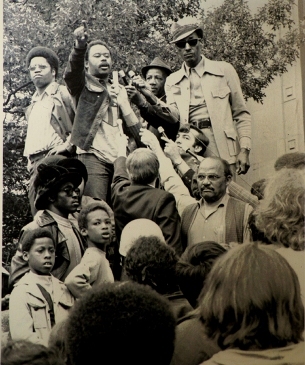 Starting in 1969, however, workers used direct action to take the lead in challenging institutional barriers to African American employment in Seattle. In the process, they became pioneers in shaping the early national politics of affirmative action. 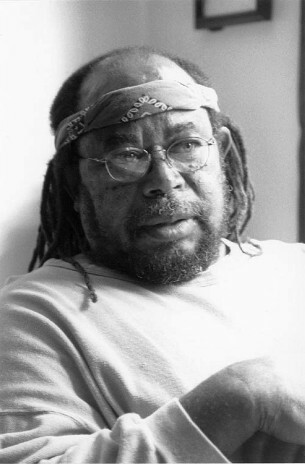 The person who initiated and led this shift in Seattle’s fair employment politics was Tyree Scott (1940-2003). And the organization that he founded in 1970 to coordinate a grassroots movement to force open historically all-white unions to minority workers was the United Construction Workers Association (UCWA). Interviews The UCWA History Project, a worker led group organized by Northwest Labor and Employment Law Office (NW LELO), conducted oral history sessions with former UCWA members on December 29 and December 30, 2003. Here are streaming video excerpts. 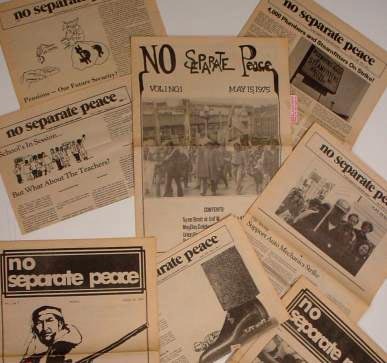 No Separate Peace - Between 1975 and 1978, the UCWA published a newspaper: No Separate Peace. Here are readable reproductions of each issue of the newspaper. Documents Some of the memos that UCWA produced.